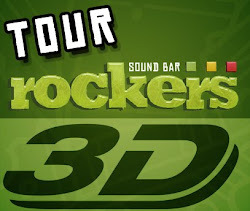 Rockers Sound Bar: SÁBADO - ONE LOVE " LUAU REGGAE " - MÚSICA DA JAMAICA COM AMOR. SÁBADO - ONE LOVE " LUAU REGGAE " - MÚSICA DA JAMAICA COM AMOR. 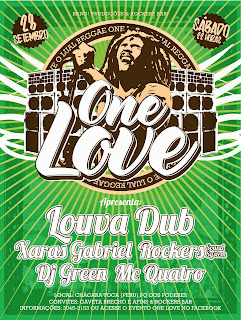 ONE LOVE " LUAU REGGAE " - MÚSICA DA JAMAICA COM AMOR. FOGUEIRA (FYABOOM)/PRAÇA DE ALIMENTAÇÃO/CHILL OUT PROS CABOCLOS E CABOCLAS QUE TIVEREM CANSERA! 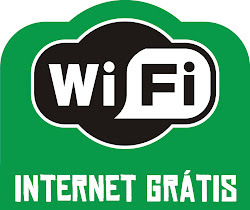 VISA E REDECARD SÃO ACEITOS! 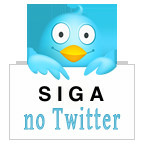 NA PORTA E NO BAR! MÚSICA DA JAMAICA COM AMOR. 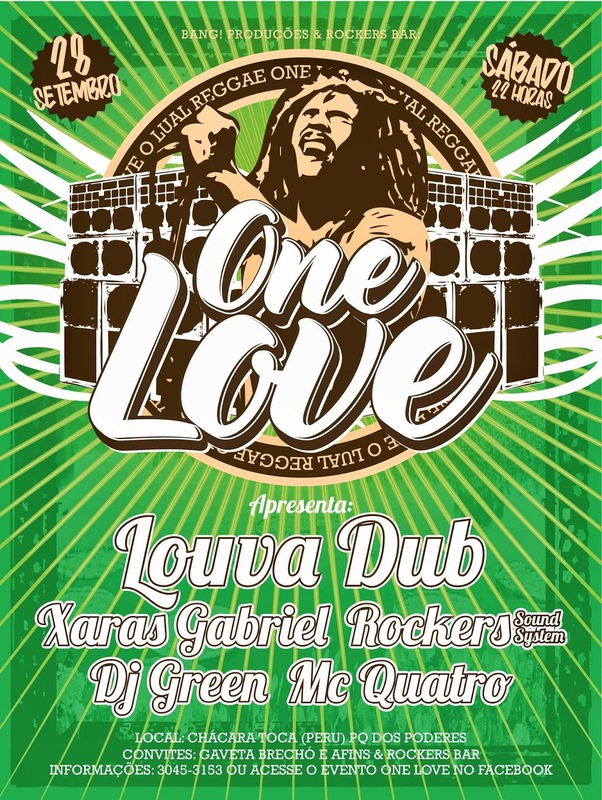 ONE LOVE " LUAU REGGAE "